Have you wondered if you're making the right decisions when it comes to raising your son? Over the last years, there has been a lot of confusion about the role of boys and men in our society. It's easy to see why parents are left with lots of unanswered questions when they're raising their sons. 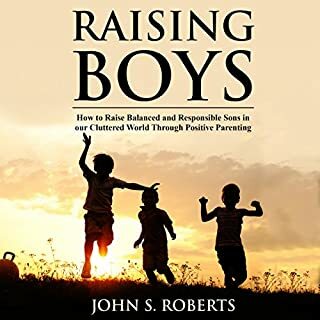 Raising boys the right way through positive parenting can help them become responsible and balanced teenagers and adults. 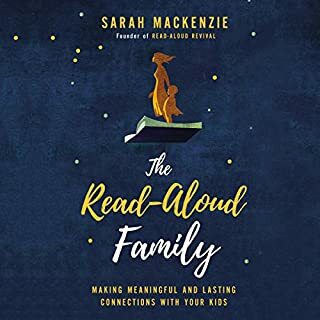 Based on an extensive worldwide study, this audiobook reveals what gets boys excited about learning. 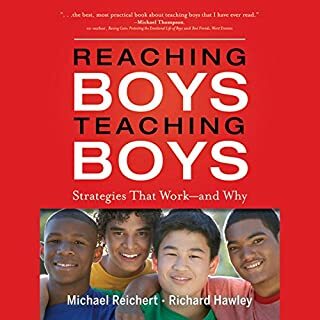 Reaching Boys, Teaching Boys challenges the widely-held cultural impression that boys are stubbornly resistant to schooling while providing concrete examples of pedagogy and instructional style that have been proven effective in a variety of school settings. 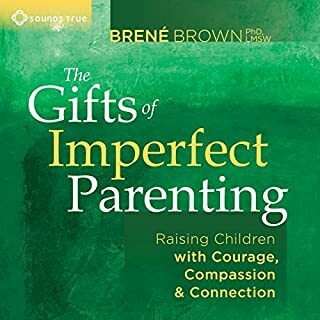 This audiobook offers more than 100 detailed examples of lessons that succeed with male students, grouped thematically. Such themes include: Gaming, Motor Activities, Open Inquiry, Competition, Interactive Technology, and Performance/Role Play. Boys and their communities are challenged today in ways they have not been before. Dr. Michael Gurian has studied and served children and their families for 30 years. His The Wonder of Boys (1996) is credited with sparking the "boys’ movement". 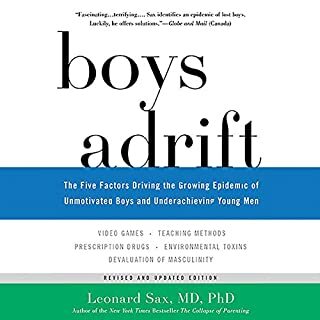 In Saving Our Sons, he features the latest research in male emotional intelligence, male motivation development, neurotoxicity and the male brain, and electronics and video game use. Linking practical solutions with strategic new policies based on 20 years of field work through the Gurian Institute, Dr. Gurian provides a seven-stage model for the journey to manhood in the new millennium. Moving effortlessly between the practical and the political, Dr. Gurian also tackles social and cultural issues facing our sons. 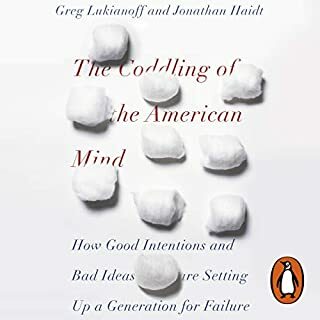 Two of the audiobook’s chapters provide listeners with successful ways to challenge governmental and academic institutions, as well as the media, to see boys fully and fairly. 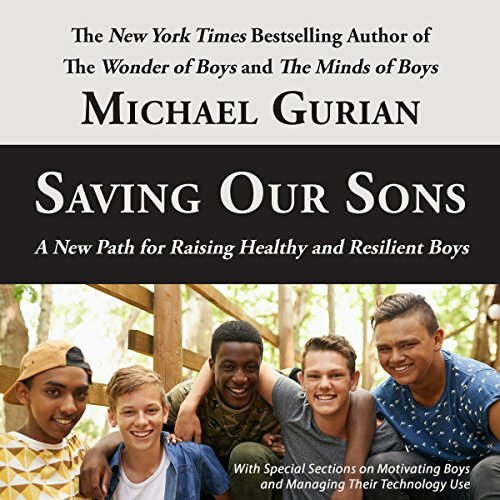 In its eight chapters, Saving Our Sons is a unique combination of powerful writing, new research, practical strategies, and passionate social advocacy that helps our nation act on behalf of boys and young men - one home, one school, and one community at a time.